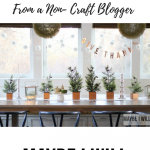 You are here: Home / Healthy Living / Eat This Not That…Your Thanksgiving Survival Guide! 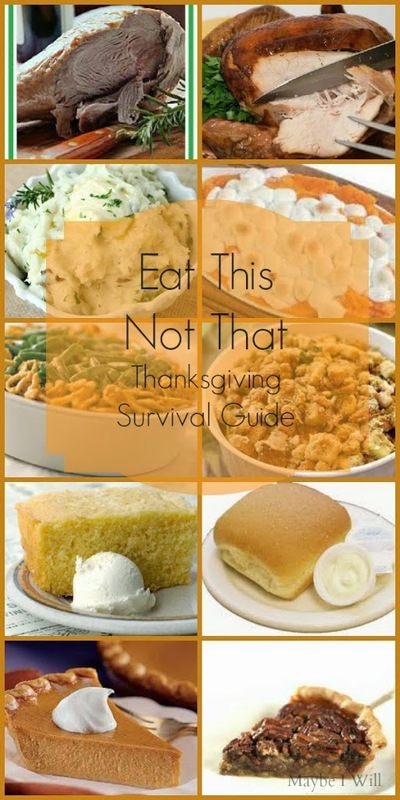 Eat This Not That…Your Thanksgiving Survival Guide! 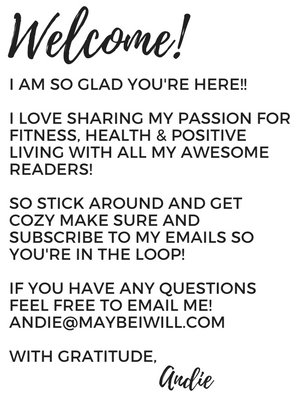 Thanksgiving is just next week and I’m here to help you navigate the day without gaining a gazillion pounds or back tracking on any progress you have made! So stick with me and together we can do this! First all test your eating healthy smarts by reviewing my eat this not that challenge!! Dark Meat 4oz with Canned Jellied Sauce Vs. White Meat 4oz with 2 Tbsp Homemade Cranberry Sauce… This one you can probably guess. Although dark meat is actually not too bad for you… sticking with white meat is just a good way to save some fat and calories. So the winner is White Meat! Only 110 vs 130 and stick with homemade cranberry sauce over super processed canned cranberries. Need even more Guidance!??!? Here are my TOP 10 Tips to survive Turkey Day without gaining a gazzllion pounds. Don’t forget to EAT breakfast!!! 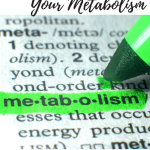 Don’t think your doing yourself any favors by “saving” your calories for the big meal! By starving yourself you’re more likely to overeat! Just make sure you eat a healthy breakfast! If you’re indulging in some family favorites… watch your portions!! Just take a small scoop and keep moving! If you’re in charge of cooking — make some healthy swaps!!! This will help save calories and will help you know that at least one dish served has been healthified! — My favorites swaps — Milk for Heavy Cream, Greek Yogurt – for Sour Cream, Lite Butter for the full fat version, Wheat for White Flour. For more info on swaps check out this post. Drink your WATER!!! Don’t forget to drink it up!! This will help you feel full faster! When you’re FULL… STOP!!! Fight the urge to overeat!!! Don’ drink your calories! A cup of egg nog, a glass of punch, or if you drink a glass of wine/alcohol can add hundreds of calories and no benefits to helping you feel full …just empty calories! Load your plate with mostly white turkey meat and fresh veggies!! Be SMART!! Stick with the aforementioned wiser choices. 10 Games To Play While Waiting For The Parade!